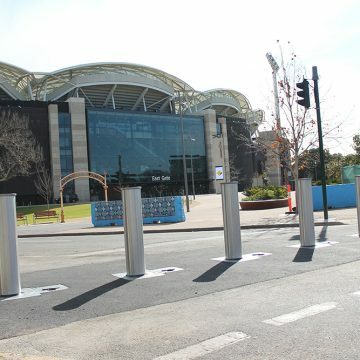 With the world wide threat of terrorism, the Federal Government, State Government, DPTI and Adelaide City Council identified the Adelaide Oval precinct as a high risk area. 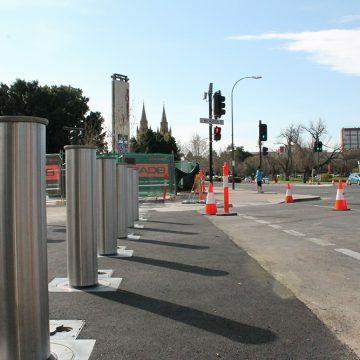 The works identified were to ensure the precinct became low risk during events. 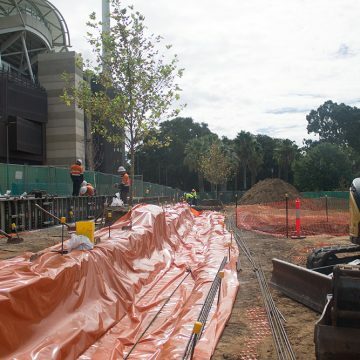 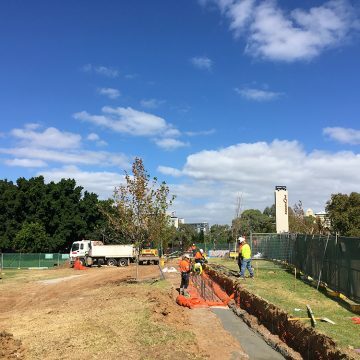 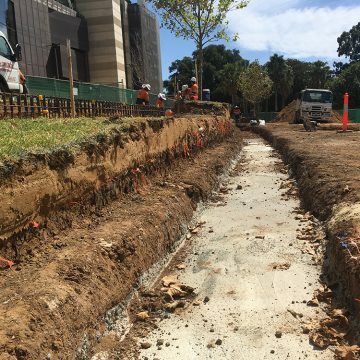 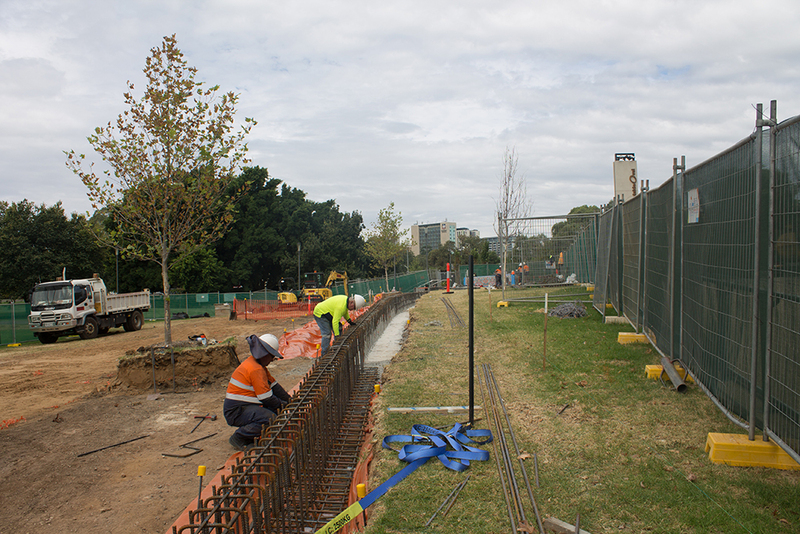 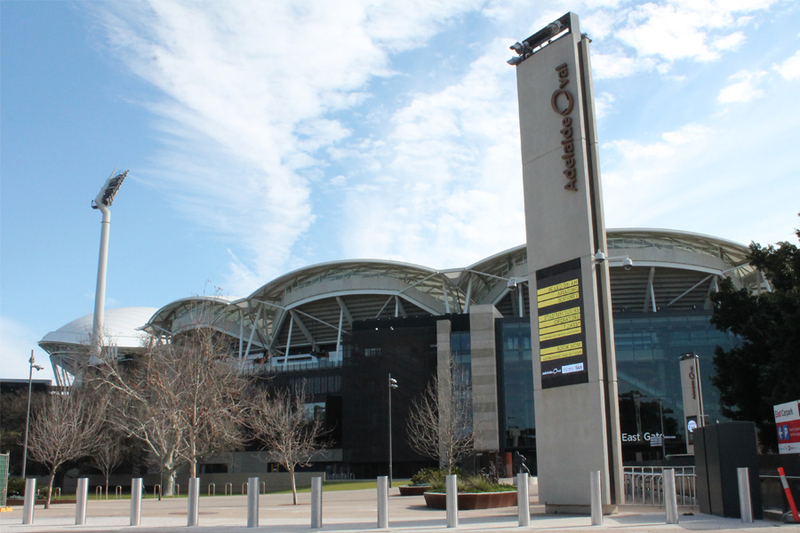 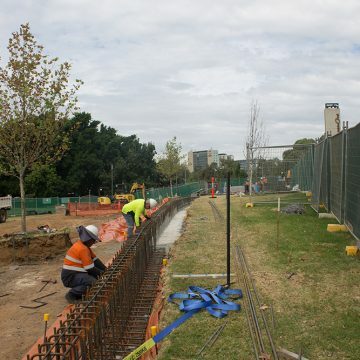 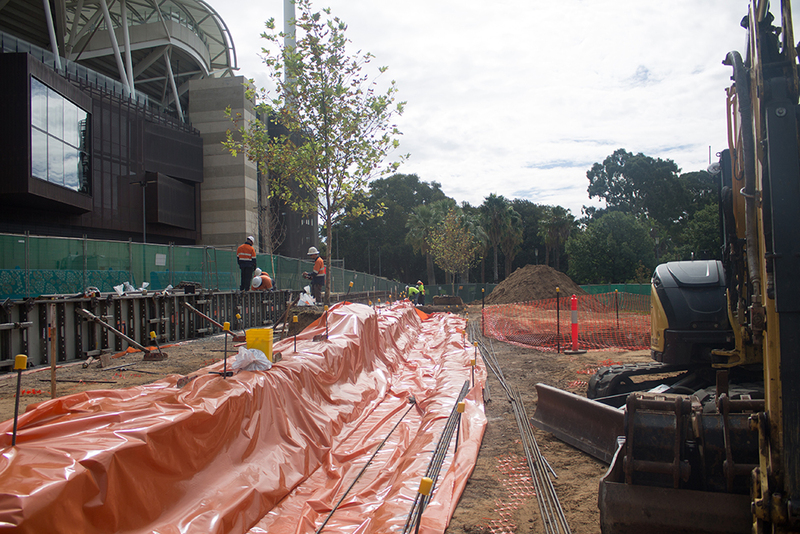 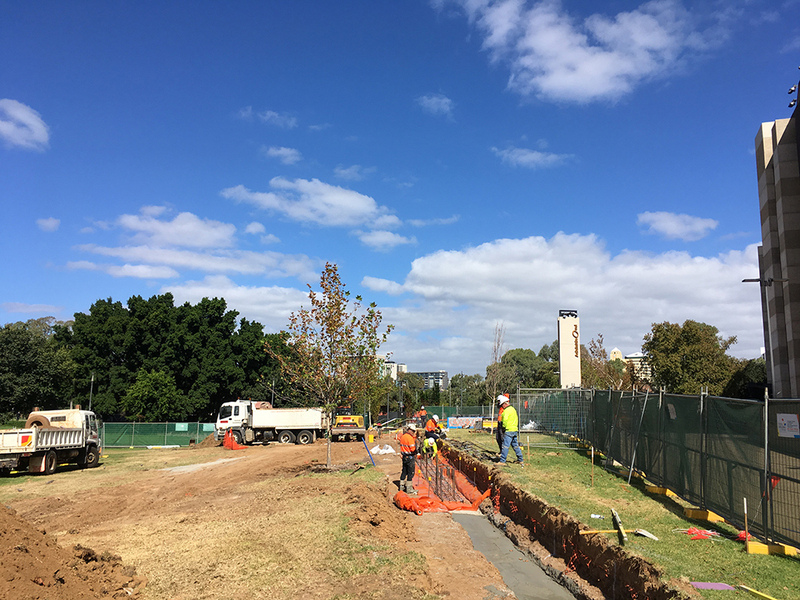 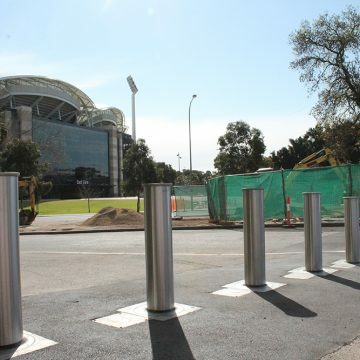 The works included the design, supply and installation of protective bollards for the Adelaide Oval. 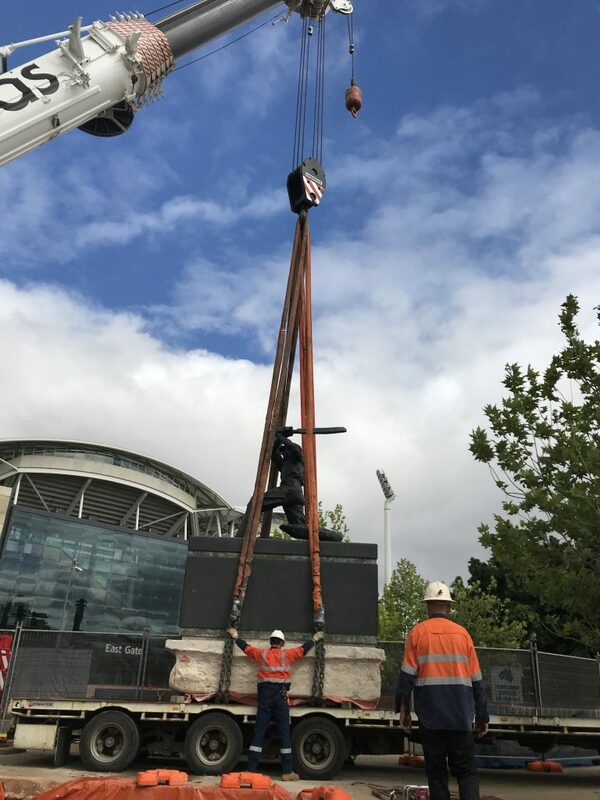 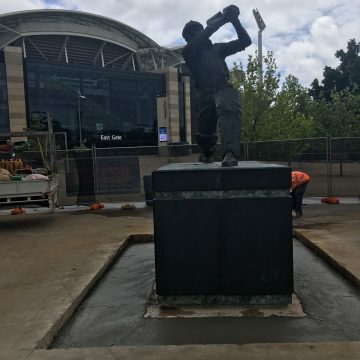 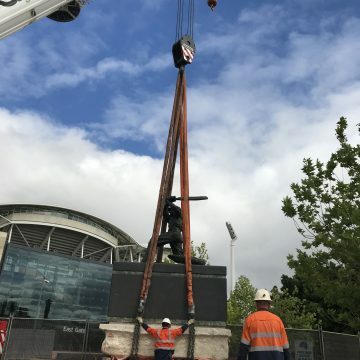 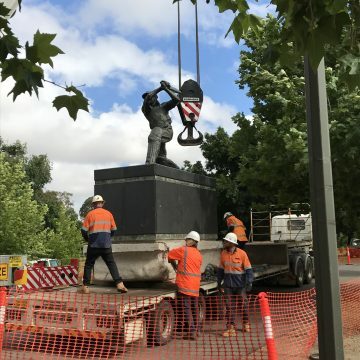 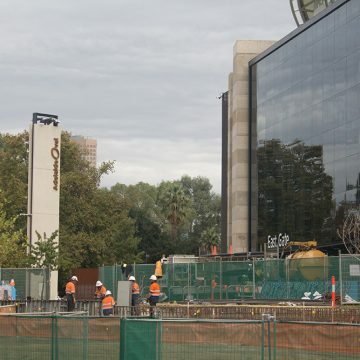 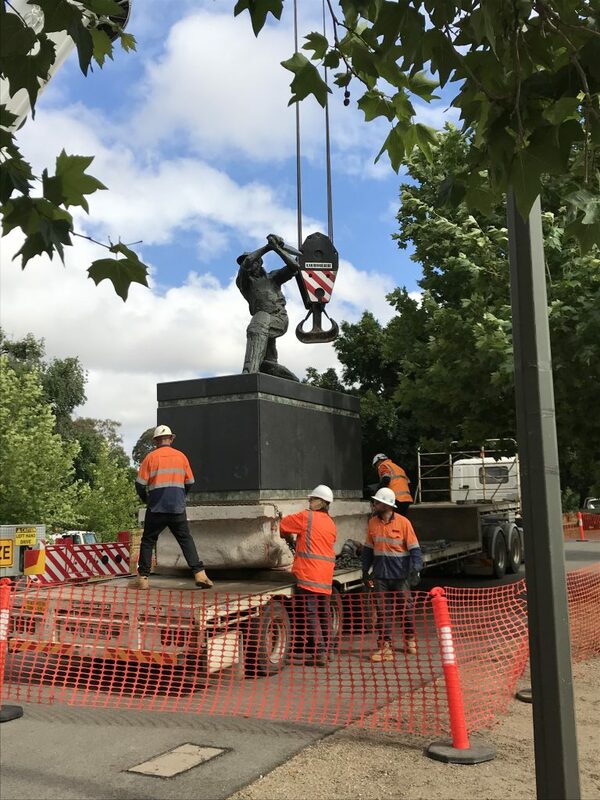 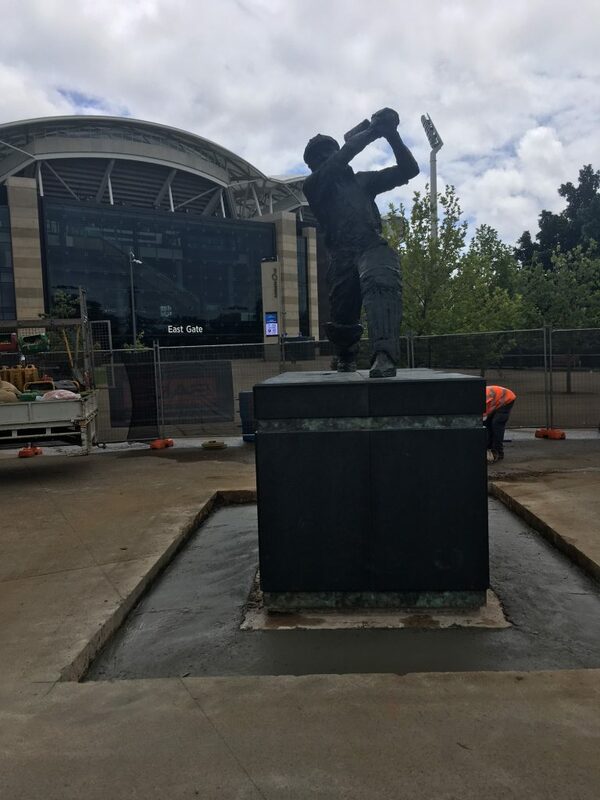 The project also included the relocation of the Sir Donald Bradman Statue, its new location making it a more prominent feature at the Adelaide Oval. 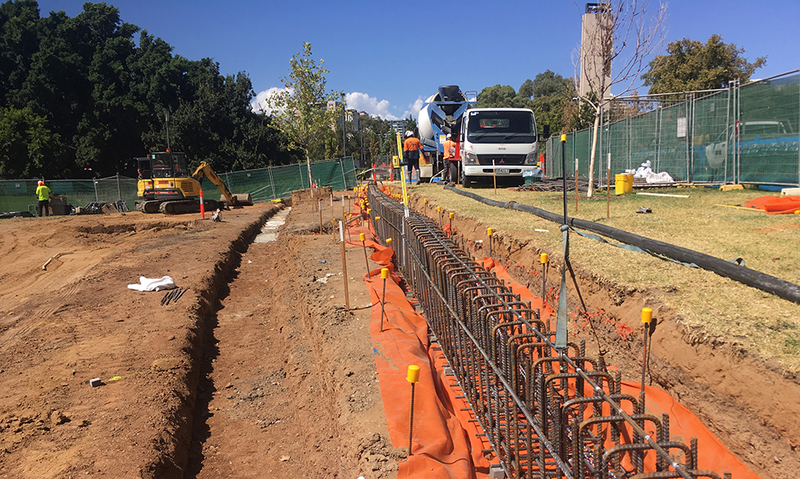 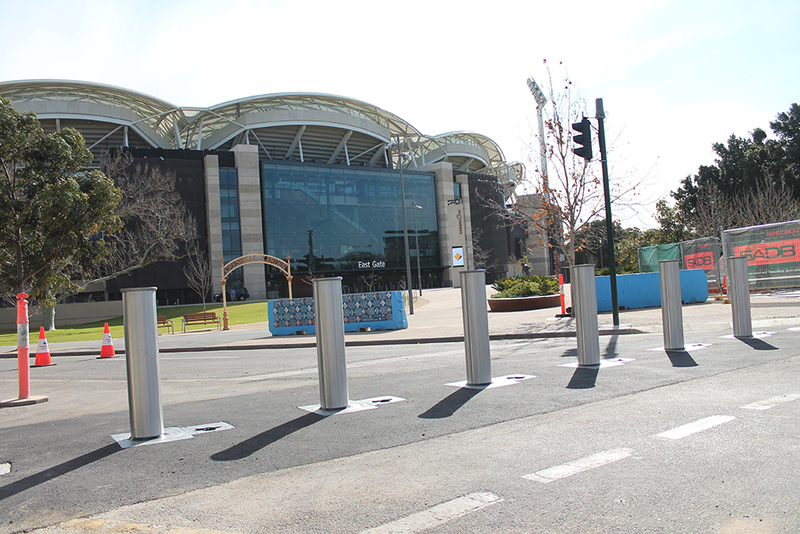 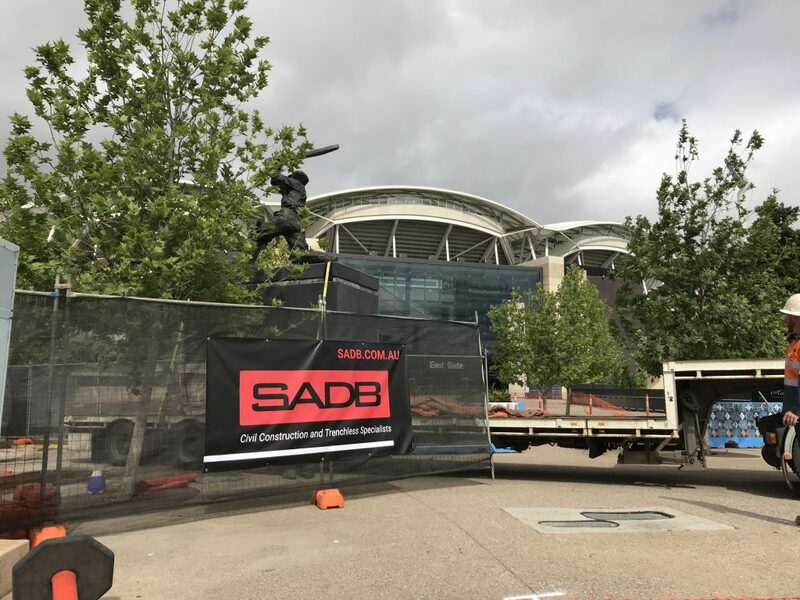 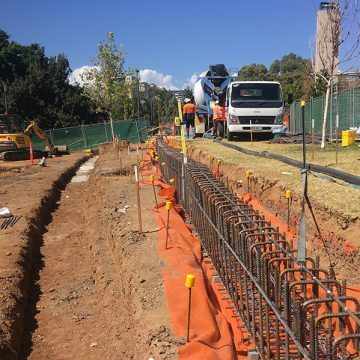 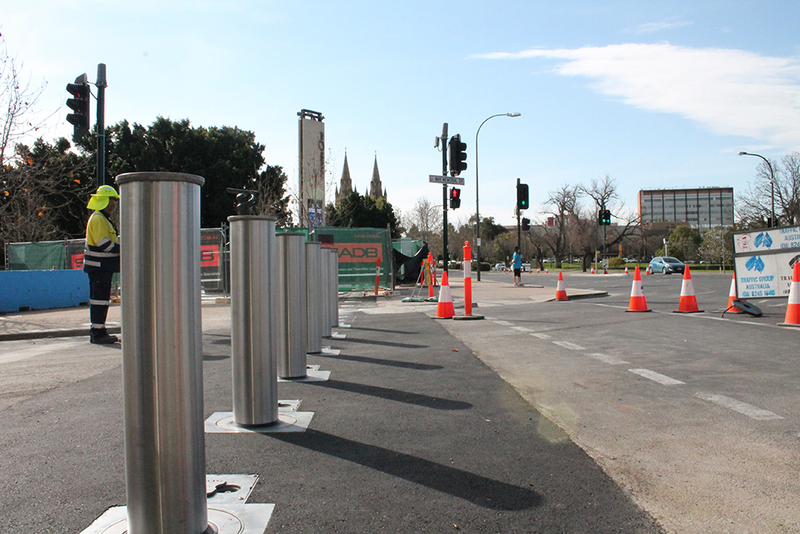 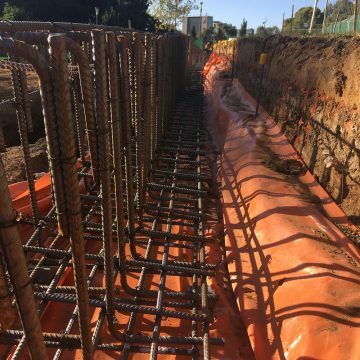 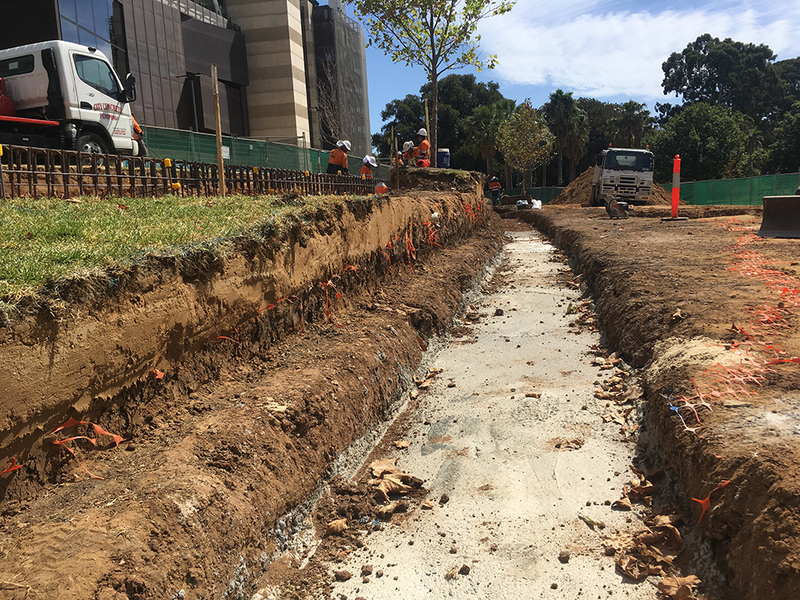 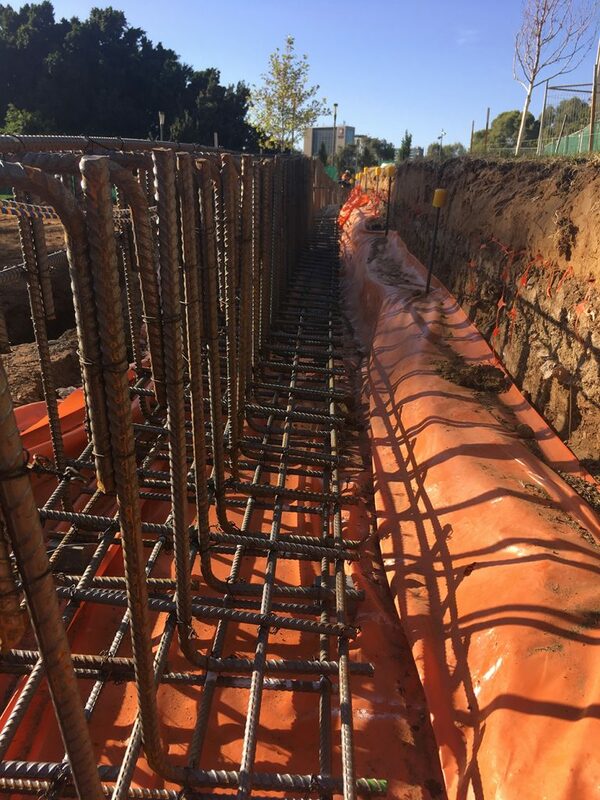 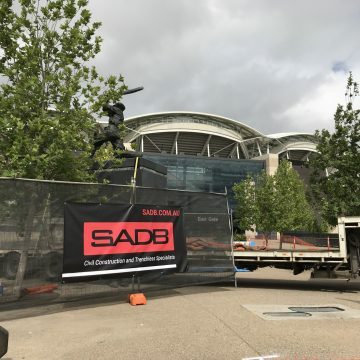 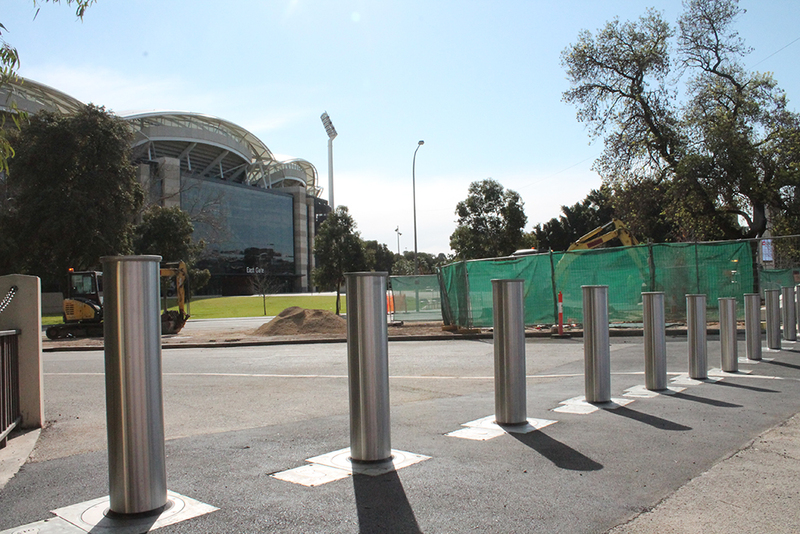 SADB have been engaged to design and construct security protective bollards in the Adelaide Oval precinct. 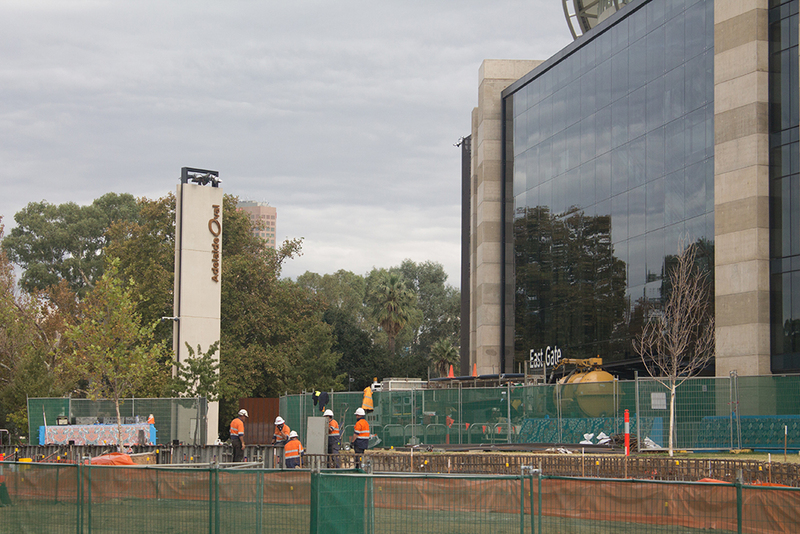 With multiple terrace walling and planter box’s.